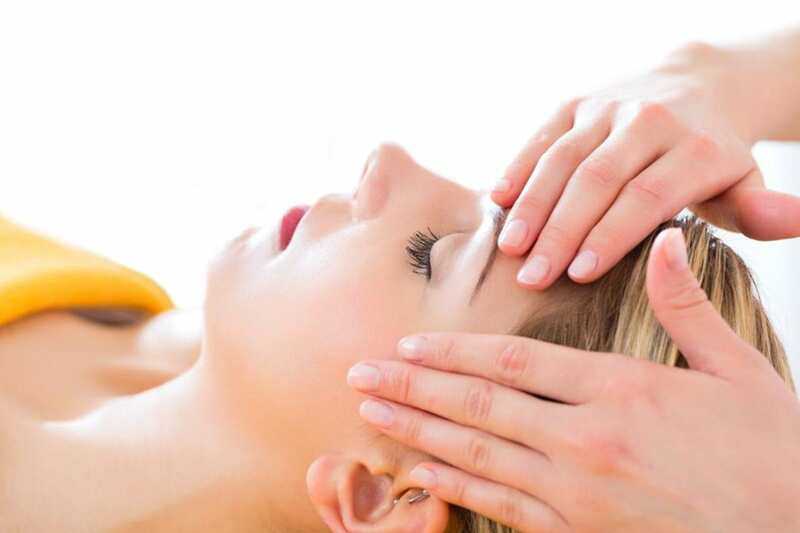 Pure Knead Massage is comprised of expertly-trained massage therapists who are each skilled in a variety of different massage types, like Deep Tissue Massage. When booking your massage, please feel free to mention any injuries or health requirements that you feel your therapist should know about. You may also request your personal preference for a female or male massage therapist. Or why not spoil that special someone in your life and book a couples massage through us! 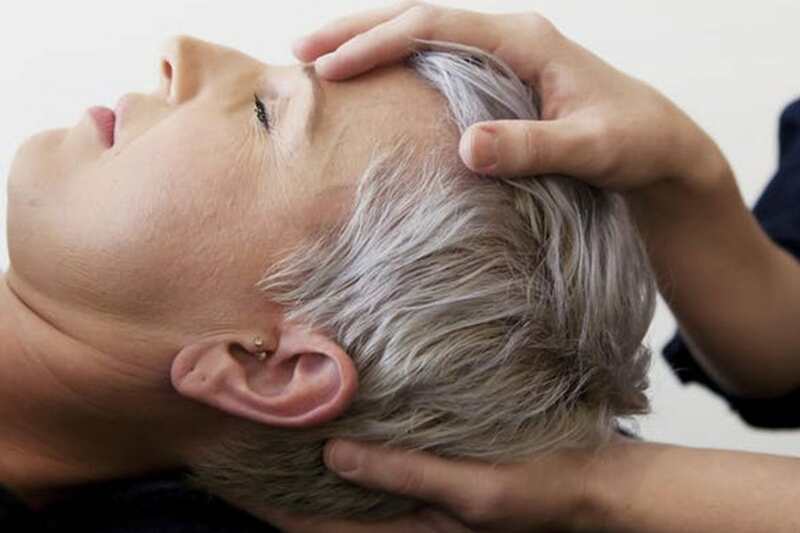 In deep tissue massage, the massage therapist combines the application of firm pressure with gentle, sustained pressure.